Work is considered plagiarised when another represents a person’s words, thoughts, ideas as expressions as their original work. However, because this definition is broad and vague, most work can be considered plagiarized. 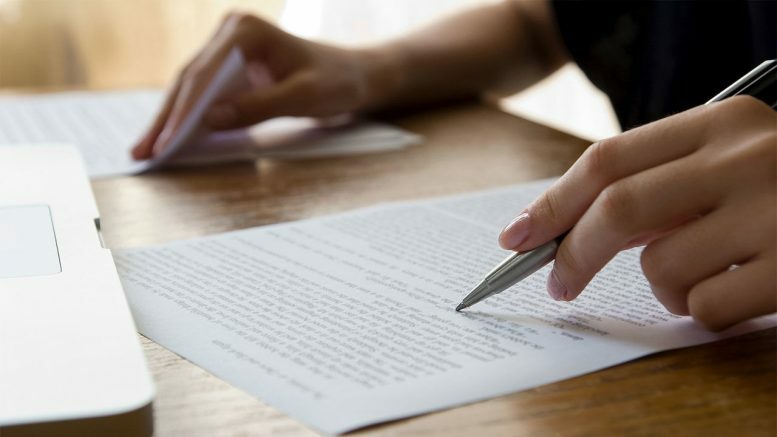 Plagiarism is not a crime and is only considered as academic dishonesty and can only result in a student or journalist being firing or dismissed. However, in some cases, plagiarism can fall within the lines of intellectual property infringement. If someone has plagiarized copyrighted work, there is a chance the person or company can be taken to court. To file such a case the claims, have to convince a court that the work produces significant revenues and reduces that revenue earned by the original company or person who owns the rights to the information. However, plagiarism and copyright infringement are seen as harming two different entities. Plagiarism is considered as a wrong against the reader, while copyright infringement is considered a wrong against the original author. If the copyright has expired, a person cannot commit plagiarism from that work. Thought current statute does not mention plagiarism in any criminal or civil statues, creative industries have been fighting to obtain some form of criminal sanction for copyright infringement and plagiarism. In the academic world, plagiarism can see the plagiariser fired, humiliated, discredited, and or expelled. A new concept called self-plagiarism (or “recycling fraud”) has been recently acknowledged. This form of plagiarism involves as author reusing his work and not acknowledging that the writer is doing so.